Kenwood have just completed works for a Landlord in North West London. Following concerns of dampness raised by the tenants of the home Kenwoods were called to assess. 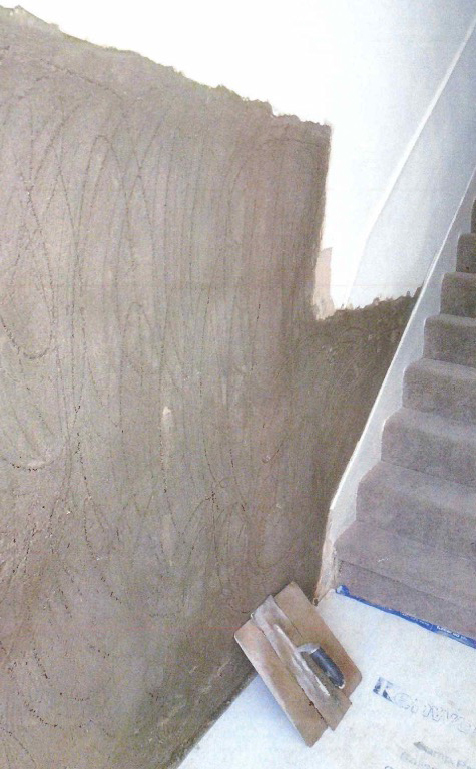 Rising damp was found to be affecting walls within the hallway along with the front and rear reception rooms due to a defect in the damp proof course. Kenwoods operatives removed the wall plaster to reveal the bare brick work. The removal of plaster causes a lot of dust, Kenwoods operatives worked with the occupants to minimise disruption during the works and ensured protection of the floors using floor protection boarding taped around the rooms. The walls have been injected with a new damp proof course and re-rendered. 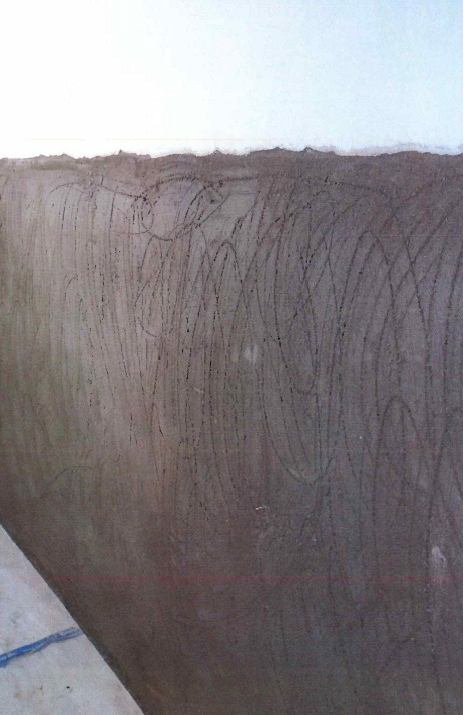 The final element of the works was the final skim finish to the walls; this provides a smooth surface ready for redecoration. Our client can now rest assured that with the work complete their tenants can occupy a damp free home.